Take some time for thoughtfulness next Saturday afternoon, February 8! Come create a collection of valentines for your cute dog, mom, roommate, best friend from college, your one true love, etc. We'll walk through a few different paper folding techniques and simple bookbinding, eat some treats, and spend the afternoon making thoughtful things for your favorite people. You'll leave the workshop with 3-4 delightful valentines ready for delivery! 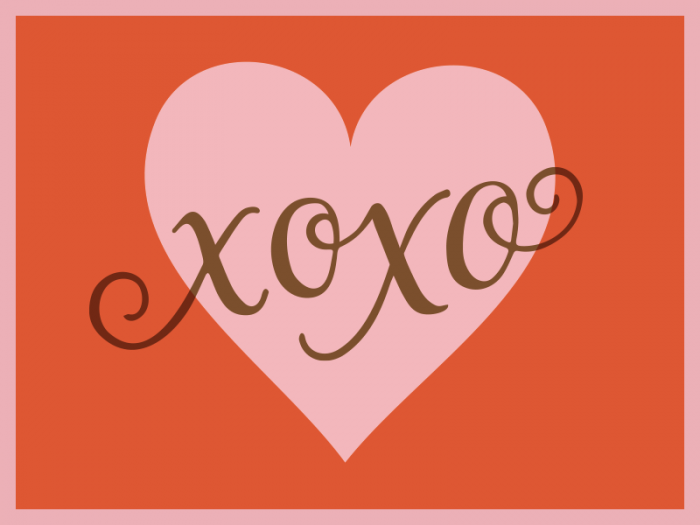 Mailing addresses for your valentines, Frances will be addressing envelopes on the spot! Need to wrap up that awesome gift you're giving your valentine? We'll have fun wrapping supplies on hand. All supplies will be provided! Space is limited, and your $20 fee covers supplies and some snacks. recentlyFrances MacLeod February 17, 2014 events, for fun!